I was contacted by another tea company and I’m a huge tea and coffee lover, so of course I was excited to try! This morning I began with their citrus flavor that gives nausea relief! I love love love the taste! (Orange peel, lemon peel, and ginger) You can find these teas and their other products (like their juices I can’t wait to try) at Babies R Us ! If you purchase straight from their site listed above the photo you can use my discount code ‘4O1fierce15’ to receive 15% off! 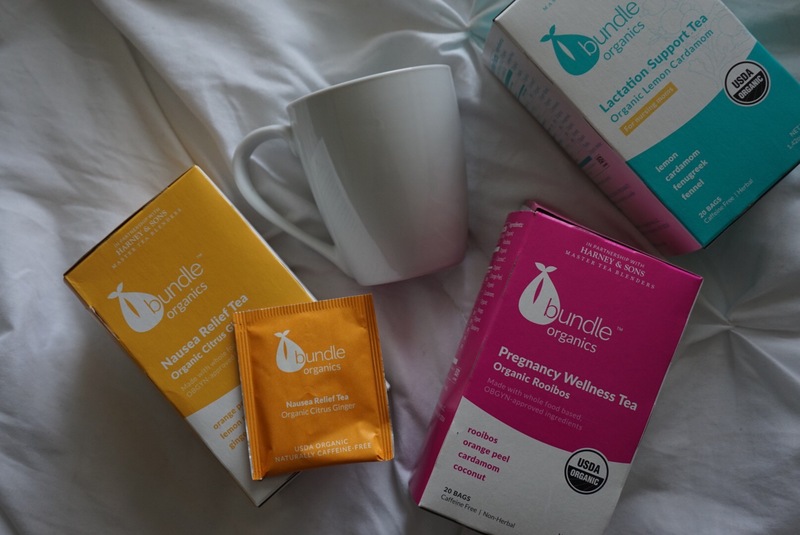 These teas are organic, and non-herbal, and caffeine free…so they are completely safe while pregnant! Although I could really use some caffeine on this Monday. James, Avynn and I are off to a family breakfast. Have an amazing Monday!! And don’t forget to follow ➡️ Bundle Organics on Instagram!